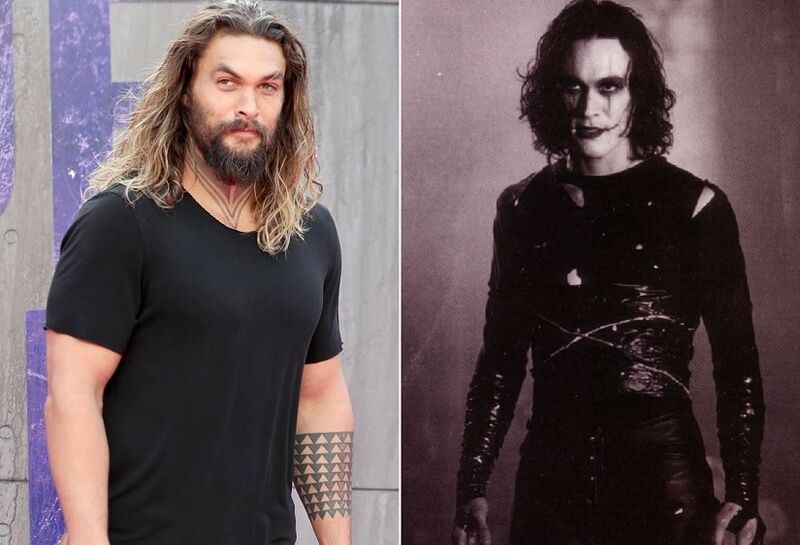 Los Angeles: Jason Momoa has exited the reboot of The Crow but the actor hinted that he might return to the film at a later date. 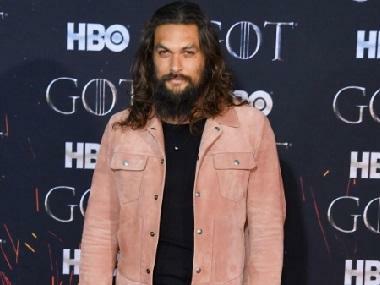 The 38-year-old actor, who is best known for playing Khal Drogo on the Game of Thrones and superhero Aquaman in Justice League, took to Instagram to share the news of his departure from the project and said the film has fallen apart. "I've waited eight years to play this dream role. I love you @corinhardy and @sonypictures unfortunately I may have to wait eight more. Not our team. But I swear I will. James O'Barr sorry to let you down. 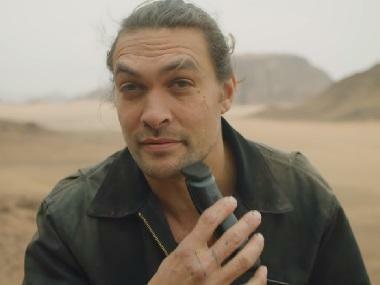 I won't on the next," Momoa wrote. "This film needs to be set free. And to the fans. Sorry. I can't play anything but what this film deserves and it needs love. I'm ready when it's right," he added. The Crow reboot has been plagued with numerous setbacks over the years and nearly a dozen Hollywood stars have been attached and then left this new version of film including Jack Huston, Norman Reedus, Luke Evans and Tom Hiddleston. Development on the reboot dates back to 2008 when Mark Wahlberg was being eyed to play rockstar-turned-undead-avenger Eric Draven. 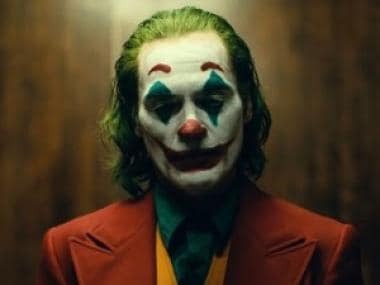 Things were finally coming together after Momoa and director Corin Hardy boarded the film and it was expected to start filming later this month with a release date of 11 October, 2019. According to Deadline, the financial issues between producer Samuel Hadida and Sony were the cause of the project's collapse.